For over 50 years, Oak Hill Montessori has been inspiring children to become passionate learners and independent thinkers. Our challenging academics foster creativity and responsibility as students are prepared for high school, college and beyond. Located in Shoreview, MN, Oak Hill offers authentic Montessori education from the toddler years through Junior High. We feel the entire learning experience is enriched by opportunities to explore art and music, workout the body during recess and physical education, as well as expand world views through learning the Spanish language and trips to the wilderness. 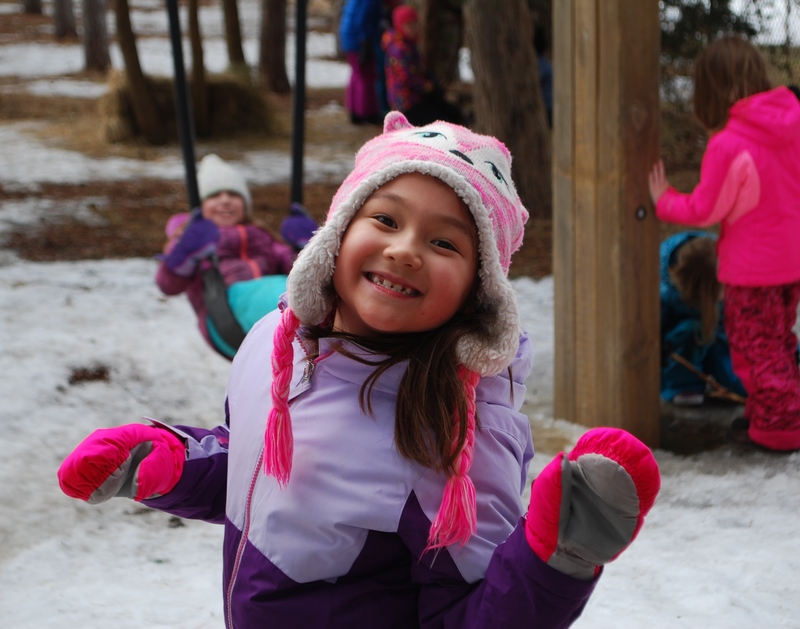 We are pleased to provide nearly seven acres of a beautiful and safe campus which is specifically designed to meet the developmental needs of children as well as offer outdoor environments for exploration and study. With our faculty tenures ranging from the first year through the thirty-eighth, we are well equipped to meet the needs of students and families seeking familiar Montessori principles combined with fresh and modern techniques. 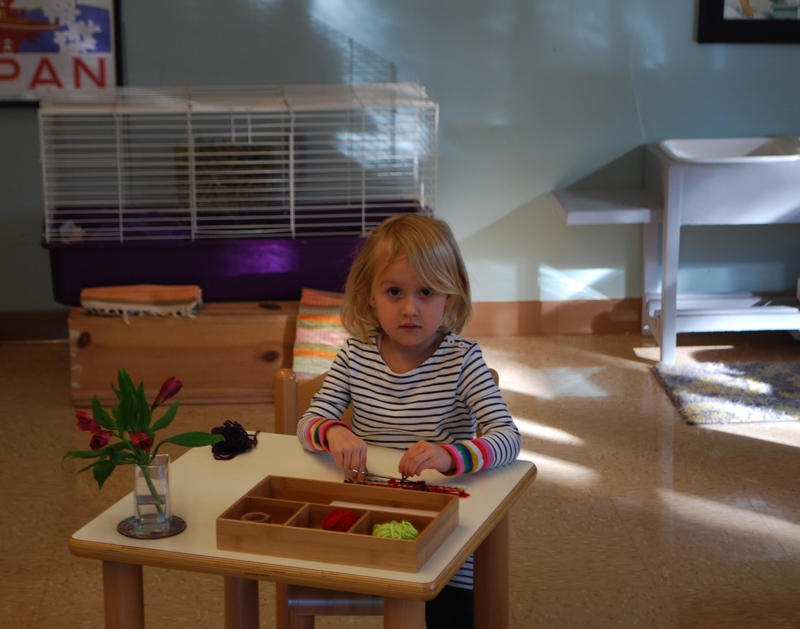 The Montessori classroom is better for everyone when it is at capacity. We understand that an Oak Hill education is an investment which carries a financial commitment. We are proud to offer a tuition assistance program which makes our classrooms accessible to as many students as possible. Not only is this consistent with the hopes of Dr. Montessori herself, but also with our core values.